Hey guys! Yesterday I posted my #TheReadingQuest TBR, and I mentioned that I had decided to join the 7 in 7 read-a-thon last minute. I had heard of it before but wasn’t planning on joining until it was 2 am on the 11th and all of a sudden I was creating a TBR. Whoops? If you don’t know, the 7 in 7 readathon is basically all about reading seven things in seven days. They don’t even have to be books! It can be books, short stories, anthologies, magazines, graphic novels, comics, anything, but the goal is to read seven of them. It’s hosted by Ashley @ Said the Story, and she’s enlisted 6 other BookTubers to host some Twitter sprints throughout the week as well! It’s extremely relaxed and it’s just meant to be fun and a great way to get those reading juices flowing! 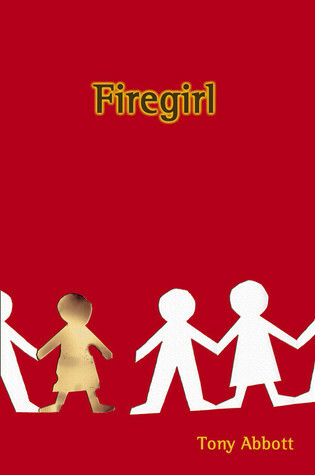 This book is actually rated shockingly low on Goodreads. As in, there are more one-star ratings than five-star ratings. Yikes! However, it is under 200 pages (192 to be exact), and it’s written in verse, so I could definitely knock it out pretty quickly. 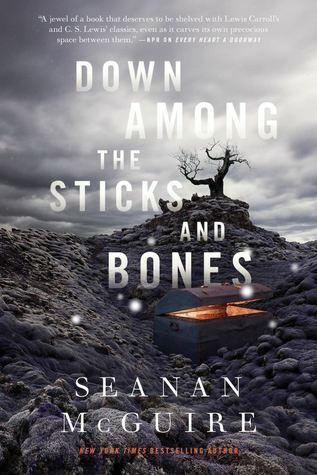 I’m not sure whether I’ll like it, but I’ve had this on my TBR since before it came out (and, you know, everyone hated it), so I’m still rather curious about it. It’s not a Game of Thrones commitment or anything, so why not give it a go? I was sent a copy of this book for review a while ago and just haven’t managed to get around to it! 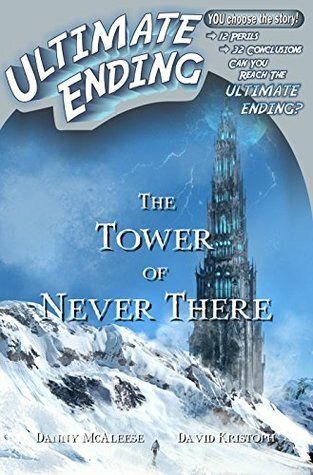 However, it’s a Choose Your Own Adventure book, which I really loved when I was younger (probably the reason I accepted it), and since it’s under 200 pages and I won’t necessarily be reading all of them anyway, I definitely think I can easily knock this out in a day! 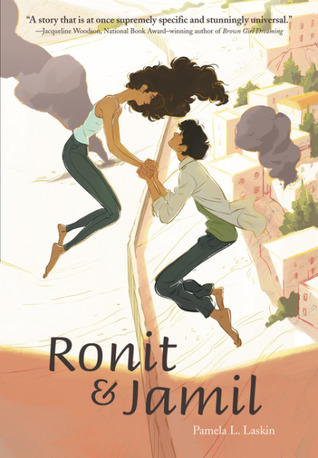 It seems like a super fun, cute read, which is perfect for this readathon! My brother actually had a copy of this (I say had because I recently assimilated all of his books into my collection; they were sitting in a bin in a closet so I did him a favor), which I stole, because for whatever reason I always thought this was super popular when I was younger. Not that it wasn’t, I just thought it was something everyone had read for whatever reason. Anyway, it seems like a very touching and sad but important story, and as it’s only 147 pages, I think it’s a perfect one-sitting read. This is apparently some kind of religious cult thing??? That’s all I really know but it sounds CREEPY and Cait said it’s MESSED UP and I’M HERE FOR IT. Besides, it’s only 272 pages so it should be a quick read… Although hopefully not for too late at night. 😂 Here’s hoping it doesn’t terrify me too much! As I mentioned in my list of all the readathons I’m participating in this month, I am tentatively saying I’ll participate in the Back to Hogwarts Cramathon, which is a 24-hour readathon taking place on the 18th. Unfortunately, I start school on the 17th, so I will be in school that day and therefore unable to read quite as much as I would otherwise. 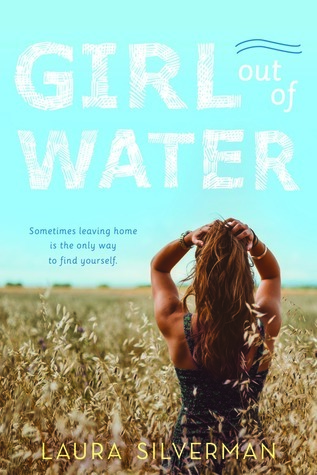 However, I still think it’s a super fun concept, and if possible, I’d like to use the extra motivation to help me read my longest TBR book that day, Girl Out of Water. If I haven’t already taken them back to the library, I’ll also probably try to finish City of Bones (reread) and Curtsies and Conspiracies (audiobook) as well. We shall see, but currently, that is where I stand with that! Whew, okay! I’m not sure how I’ll be able to do this week, but I’m really hoping that the short lengths of the books will make it a lot easier. Wish me luck! As I said, I posted my #TheReadingQuest TBR yesterday, and as of course I am trying to complete as many of those challenges as possible, I did my best to make these books fit into those challenges. 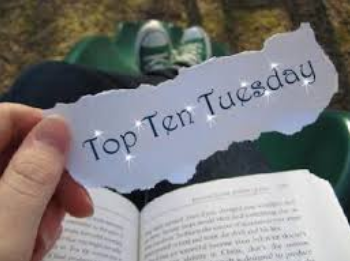 However, there are a few that don’t, so if you’re interested in buddy reading Girl Out of Water, The Cresswell Plot, Sweep: Book of Shadows, or Out of Sight, Out of Time this week, please let me know! I won’t bite, and I love buddy reads! Don’t worry, if you’re not able to read the whole thing in a day, we can start at the beginning of the week and spread it out more. I’m open to options, just leave a comment down below! Next ›Two disappointments in one day? Aw, man! Thank you, I definitely will do that! 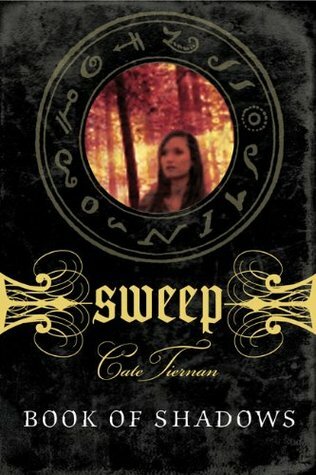 I’ve read 2 so far and I’m about 1/4 through my third, so I’m on track so far! Wow good luck!! I read Girl out of Water a while back and absolutely loved it. 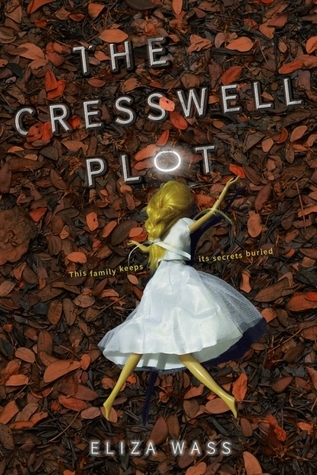 Also the Cresswell Plot looks pretty interesting and realllly creepy… just my kinda book! Thank you!! I didn’t end up reading either of those, simply because I couldn’t get them to fit in my Reading Quest challenges, but I hope to still get around to reading them soon! You can do this! You can read ALL THE THINGS!